Patrick H. Kratz advises clients on matters involving tax law, estate planning, wills and trusts, as well as a wide range of business-oriented issues and in structuring complex business transactions and arrangements. He focuses his practice on wealth transfer planning and preservation, business succession planning, entity formation and structuring, and mergers and acquisitions. He also represents health care providers and other health services providers. 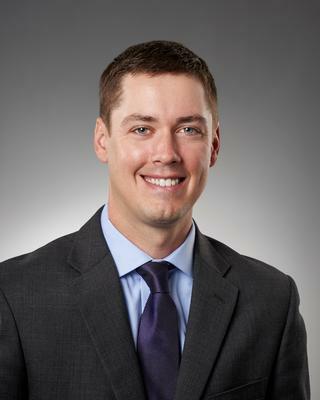 Before joining Larkin Hoffman as an attorney, Patrick worked as a summer associate and law clerk at Larkin Hoffman. He also worked as a law student clerk for the Minnesota Department of Commerce. Patrick previously worked as a project coordinator administering securities fraud class action settlements. University of Minnesota, Minneapolis, MN, 2008, B.A.